ROBERT De Niro wishes he had spoken more with his late gay father, Robert De Niro Sr., about his sexuality. The 'Meet the Parents' actor's dad - Robert De Niro Sr., a famous figurative painter - separated from his mother, Virginia Admiral, shortly after his birth in 1943 to live as an openly gay man, and the star wishes he had been able to communicate with him about it more openly. He told OUT Magazine: "To me, he was always a great artist. Yeah, he probably was [conflicted about being gay], being from that generation, especially from a small town [Syracuse, in] upstate [New York]. "I was not aware, much, of it. I wish we had spoken about it much more. My mother didn't want to talk about things in general, and you're not interested when you're a certain age." 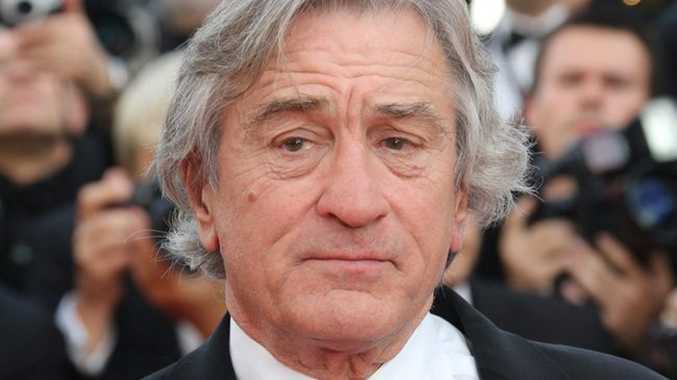 Robert, 70, has directed a new documentary about his father, who passed away in 1993, for HBO called 'Remembering the Artist: Robert De Niro, Sr.', and says while they didn't have a typical father to son relationship, they were still close. He added: "We were not the type of father and son who played baseball together, as you can surmise. But we had a connection. "I wasn't with him a lot, because my mother and he were separated and divorced. As I say in the documentary, I looked after him in certain ways. "He was absent in some ways. He was very loving. He adored me ... as I do my kids." Robert also talked about how making the documentary was a labour of love. He said: "I felt I had to. I felt obligated. It was my responsibility to make a documentary about him... It was not intended to be on HBO. It was just something I wanted to do."